Have you ever dealt with Chronic Fatigue Syndrome (CFS) and its “brain fog”? In this review we talk about a leading nootropic for these issues: NADH. NADH (or Nicotinamide Adenine Dinucleotide + Hydrogen if you want to get fancy) is a nootropic with brain cell energy benefits that seem to help with the low-brain-energy aspects of CFS. NADH’s dopamine-boosting & antioxidant activities further enhance the brain, making it a multi-tasking nootropic. TL/DNR: It looks to me like NADH has good potential as a brain energy-booster, especially for older adults (it declines with age) and people with Chronic Fatigue. 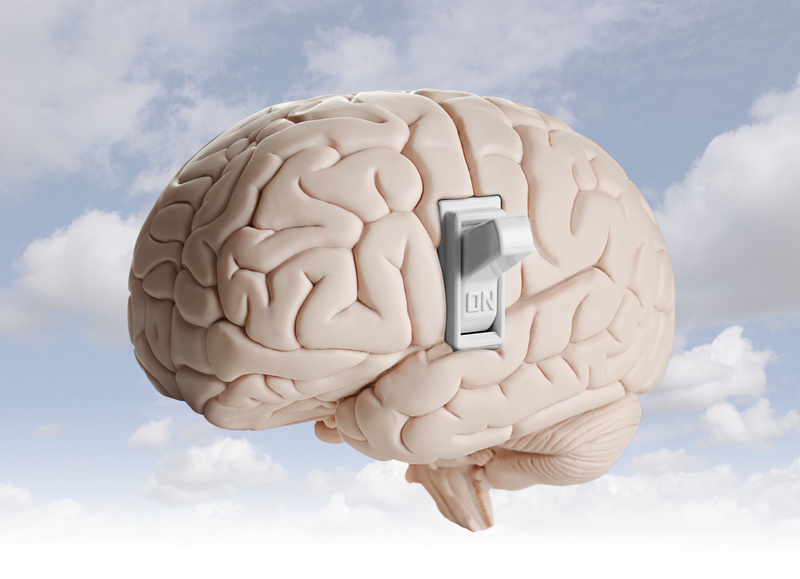 Improved brain energy might from NADH may enhance memory, mood and cognition while helping to clear CFS brain fog. Let’s review NADH in more detail. 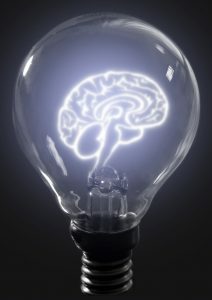 Is NADH A Good Nootropic? Chemical structure of Nicotinamide adenine dinucleotide (NADH). NADH (Nicotinamide Adenine Dinucleotide + Hydrogen) is an antioxidant coenzyme found in every living cell in the body. A derivative of vitamin B3, NADH might boost brainpower by creating ATP energy and raising dopamine levels. Let’s take a closer look at those bioactivities. Our bodies and minds use NADH and oxygen as raw materials for making ATP, which is like “energy currency” that stores, carries and releases energy for all biological life. ATP triggers Electrical Impulses. Brain cells and nerves throughout the body “spark” with ATP in order to talk to each other. In helping this biological energy that underlies all neurotransmission, ATP is critically important. The NADH that is used to make ATP therefore seems important too. ATP powers Physical Movement. ATP shuttles energy throughout the body for all the movements we make, from blinking an eye to participating in intense physical sports. Bonus benefit: NADH also seems to increase adrenaline, which is good for hitting peak physical performance under stress. This strengthens my belief that NADH might be useful as a mind-body nootropic. NADH’s antioxidant activity fights age-accelerating free radicals in the brain. This is part of the reason why NADH is suggested to help with degenerative brain issues related to aging, like age-associated cognitive decline. NADH has been called a “directly operating antioxidant“, in addition to acting as an indirect antioxidant by supporting other antioxidants. With this activity, NADH may protect brain cells’ mitochondria “power plants”, which could have other positive effects on brain aging and cognitive function. 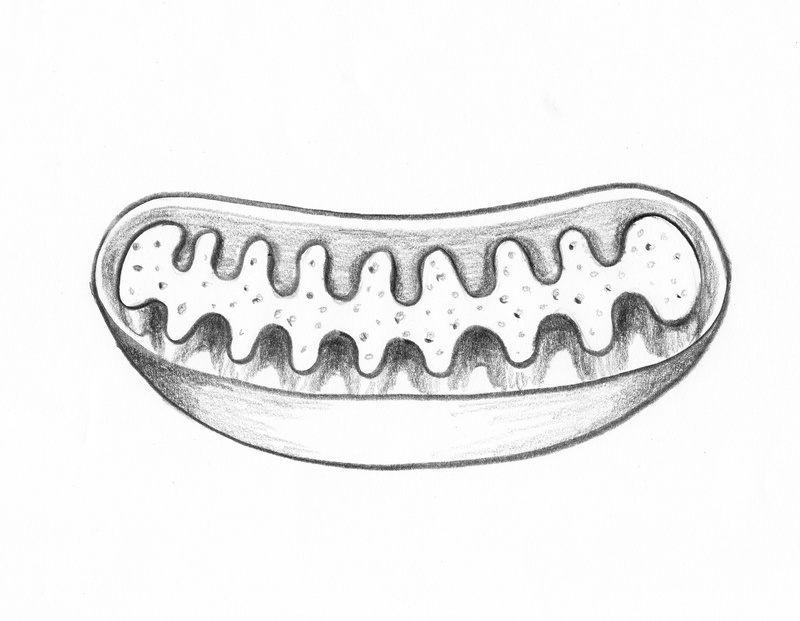 Sketch of our cellular power plants: Mitochondria. 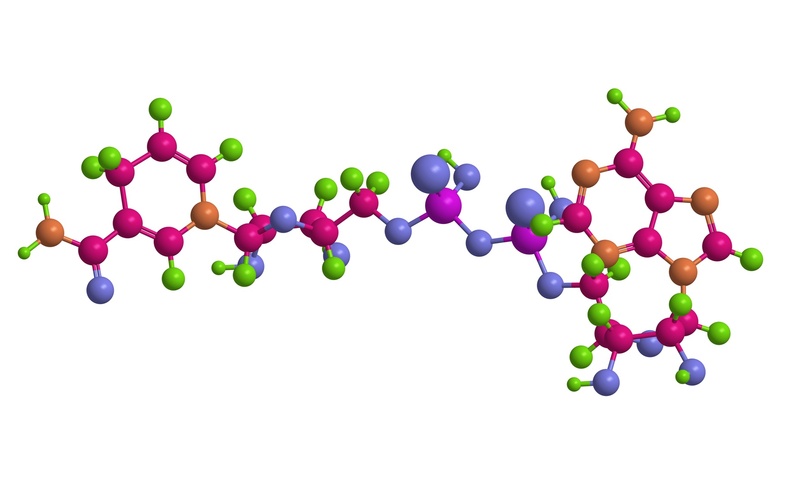 This one looks happy, maybe because NADH is protecting it against free radicals. So far, things are looking good for NADH. It’s a safe, a naturally occurring compound that seems to support brain function via a few different pathways. Research suggests neurons use up more NADH as we get older, leading to deficiency. This issue was said by one researcher to trigger a “catastrophic decline in redox ratio” — meaning, as NADH (and another antioxidant, glutathione) levels go down, oxidative stress overpowers our natural defenses… possibly accelerating brain aging, worsening cognitive decline, and making us feel “low energy” all over. While all older adults face NADH challenges, research shows that women age 45-65 seem to have the most difficulty maintaining and utilizing their existing NADH stores. Women are 2X to 4X more likely to get Chronic Fatigue Syndrome than men. Women age 45 to 65 also seem more susceptible to decline of NADH… which is one of the only natural supplements suggested to work for CFS. To me, these facts seem to draw a link between NADH and CFS improvement. Supplement makers claim NADH sharpens focus and concentration, improves memory and learning process, even that it boosts mood and motivation. Physical energy and vitality may also improve with NADH supplementation. If you ask me, roles in brain cell energy metabolism and dopamine balance make a useful 1-2 punch when it comes to overcoming mental fatigue, mood problems and malaise. This enthusiastic paper says NADH may play roles in several aspects of brain health and function, including memory, learning and cell-to-cell communication. The same paper suggested NADH is a “fundamental mediator” of brain functions, with potential for helping with brain aging. A review of 26 clinical trials totaling 3,273 people evaluated nutritional supplements for chronic fatigue. Of the 17 supplements tested, only two were found to help with chronic fatigue: NADH and magnesium. In this crossover study, 26 patients with Chronic Fatigue Syndrome were given NADH and placebo for for weeks each, plus one 4 week break in between. Researchers found that 31% responded favorably to NADH (compared to 8% of placebo) and suggested NADH “may be a valuable adjunctive therapy” for CFS symptoms. An open-label trial including 205 patients with depression and related symptoms evaluated if NADH — injected, taken as a pill, or in an IV — might help with mood. Researchers reported that 93% of the patients taking NADH experienced some clinical benefit; it’s worth noting that this study design is WEAK though. In this clinical study, 24 patients with Alzheimer’s were tested for cognitive function and then given either NADH or placebo daily for a span of six months. Researchers discovered that in the NADH group, brain degeneration stopped progressing and cognitive performance was improved versus placebo. This study may seem unrelated to nootropics… unless you’ve experienced the mind-dulling effects of jet lag. In it, researchers report that intentionally-jetlagged world travelers who took NADH performed better on 5 out of 8 cognitive and psychomotor tests than the placebo group. These tests included measures for working memory, visual perceptual speed and attention. In this 3-month open-label study, 25 patients with Alzheimer’s or dementia were given 10 mg of NADH daily and tested throughout with psychometric tests. Researchers concluded at the study’s end that NADH supplementation did not appear to improve cognition in these patients, and argue against its efficacy as a dementia therapy. In clinical studies, NADH doses of 10 to 20 mg daily have been connected with physical and cognitive benefits. I looked at a few NADH supplements at popular online retailers, and they all seem to be in that dosage range. I have taken NADH at 10 mg in the hopes that it would act as a stim-free revitalizer. After 3 weeks I abandoned the experiment because I didn’t feel any different. I like NADH best of all as a Brain Energy nootropic, especially for older adults who might be facing NADH decline. I say YES, even though NADH didn’t really work for me. Here’s the thing: I’m not in NADH’s audience. As a nootropic, NADH’s sweet spot seems to be in the areas of age-related decline and Chronic Fatigue Syndrome. The Geek isn’t THAT old, and doesn’t have CFS. Other populations match up to NADH’s benefits way better than I do. But, I gotta admit that NADH is one of the very few nutrients shown to help with CFS, and its evidence-backed roles in age-related decline is a hallmark of other awesome nootropics, like PS and Vitamin B12. I am also intrigued by NADH’s 2X dopamine-energy support, and what that combo’s potential nootropic benefits might be like in a “mind-body” context. That NADH jet lag study is a weird one, but I am intrigued by that too… anything that can keep you sharp after flying would seem to have some nootropic activity. Overall, given its roles in brain energy, neuroprotection and dopamine, NADH in supplement form seems like a sensible idea for people who might otherwise have trouble getting it. NADH seems to have nootropic benefits for energy, mood, memory and overall cognition, but these benefits may be most pronounced in older individuals.